The unique design of the S2400 gives you a wide cooking surface that allows meal preparation during power outages. 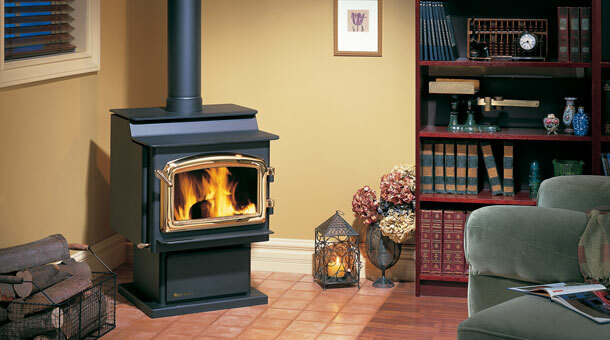 A maximum 75,000 BTU heat output means it can handle the heating needs or an area 2,200 sq. ft. large. Width 24" Height 32.25" Depth 27.375"